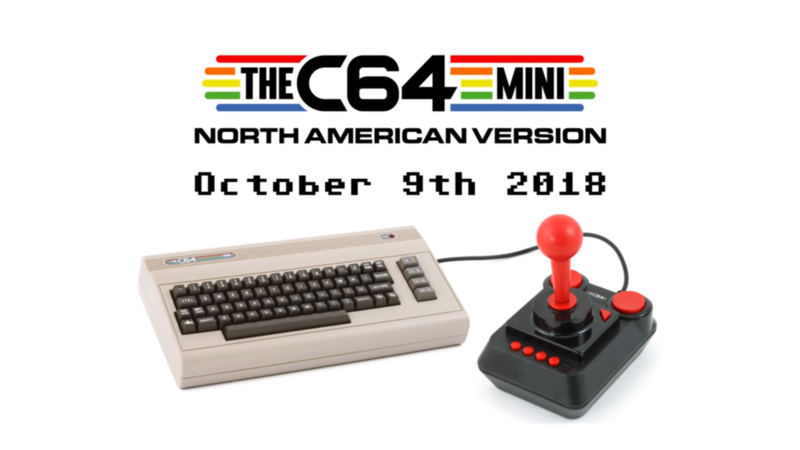 The Commodore 64 Mini is coming out on October 9. The plug-and-play version of the classic PC system is 50 percent smaller than the original. It comes with 64 built-in games (hooray for branding) and a joystick. The system has a built-in keyboard, similar to the original home computer from the 1980s. Retro gaming machines are becoming a profitable business. The NES Classic Edition was such huge hit in 2016 that it was nearly impossible to find on store shelves. The SNES Classic Edition became another success when it release last year. 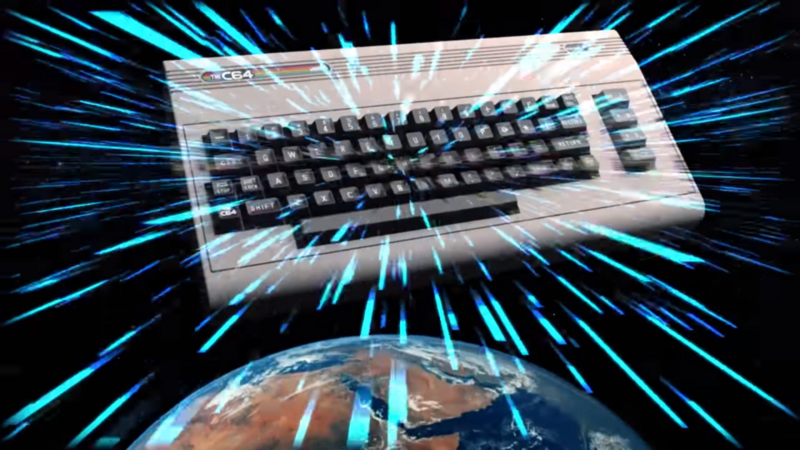 The original Commodore 64 came out in 1982, and it was one of the first major home computers and helped pioneer the PC gaming market. While the Nintendo classic systems are based on hardware that’s a bit less old than the C64, other older systems like the Intellivision and Atari 2600 have been getting new life as plug-and-play machines. 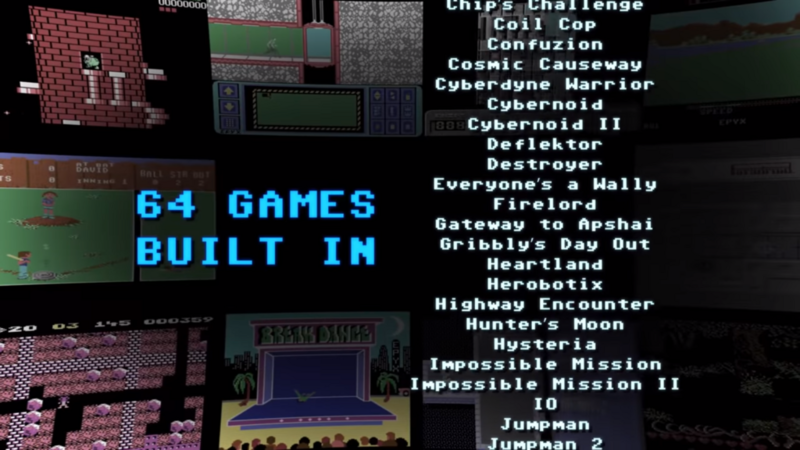 The library of 64 games includes California Games, Winter Games, Impossible Mission II, Boulder Dash, Jumpman, Pitstop II, Speedball II: Brutal Deluxe, Street Sports Baseball, Summer Games II, Temple of Apshai Trilogy, and Uridium. The system has two USB ports. You can plug in an extra joystick for multiplayer games, but you can also connect a keyboard and use the machine as a functional (albeit dated) home computer. You can even use the C64 BASIC computer programming language to create your own software. 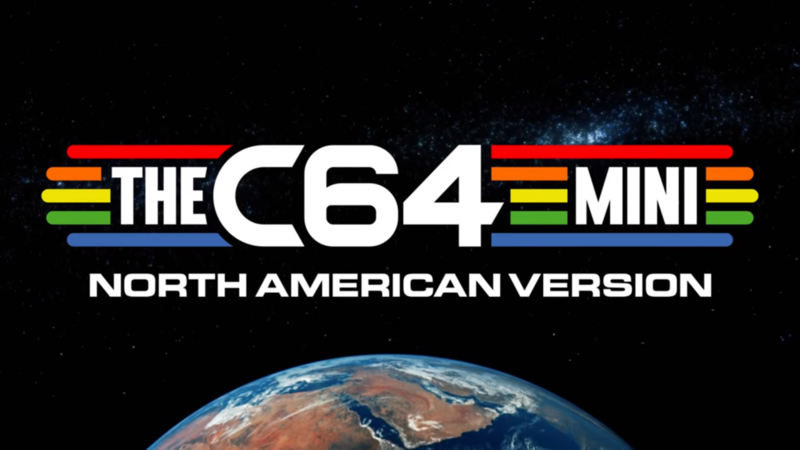 Thanks to faithful C64 fans, you can still find resources online to help you make your own games (or you can just copy someone else’s codes if you want to play them).